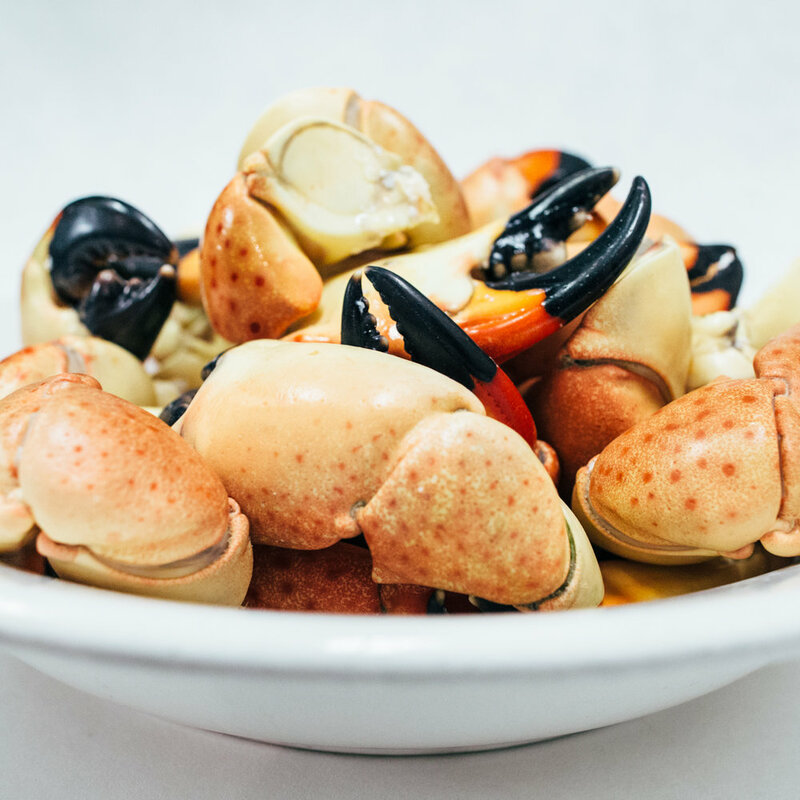 Nassau Street Seafood & Produce Company offers the widest selection of fresh seafood and produce in the state every day. 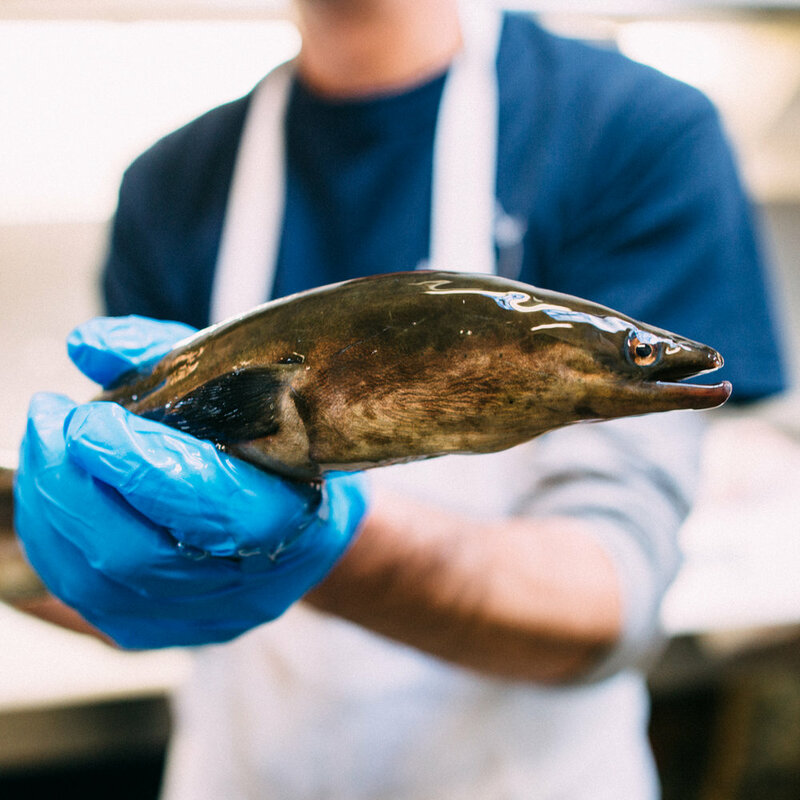 Established in 1982, we have developed relationships with premium dockmasters, boats, oystermen, and fishermen both locally and around the world who provide us with exceptional seafood for you. 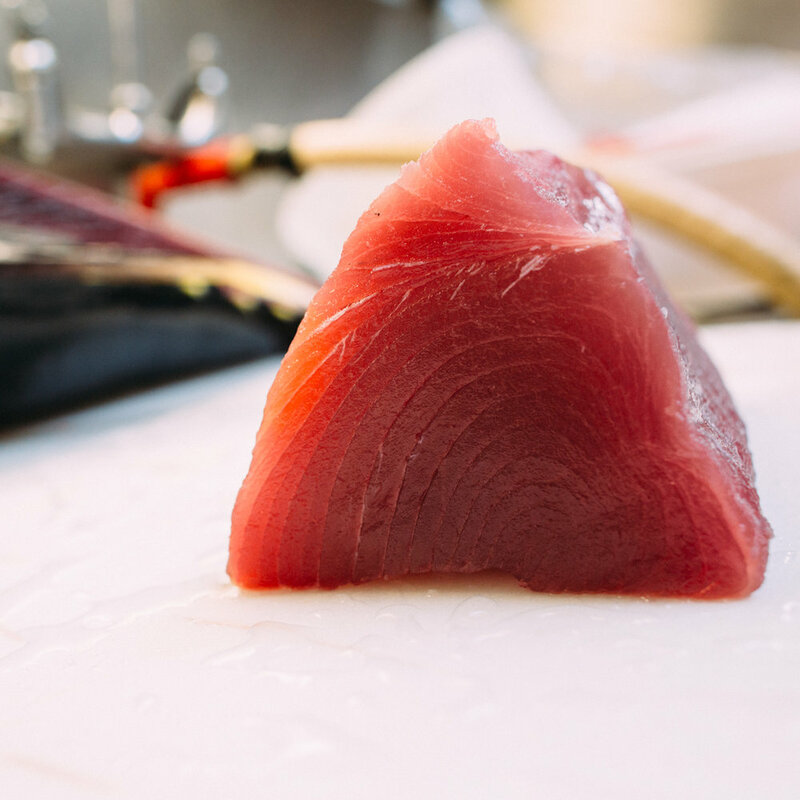 Our experienced fish mongers can handle any request you may have, from oysters on the half shell to de-boning a whole red snapper. Fish tacos? Ceviche? Cedar Plank Salmon? Tuna Poke Bowls? 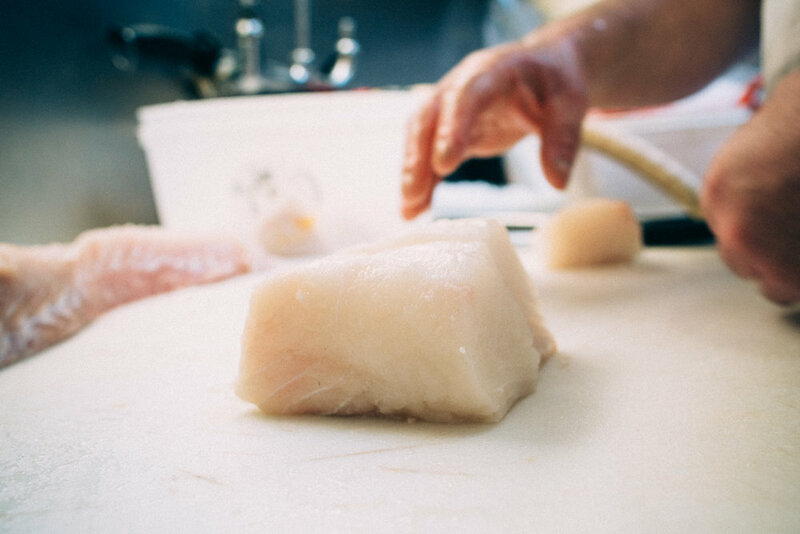 The culinary team at Nassau Street Seafood & Produce Co. is famous for delicious take-out meals and our easy to prepare items for you to take home. As the founders of the Princeton Farmers Market, our network of local farmers is unparalleled. 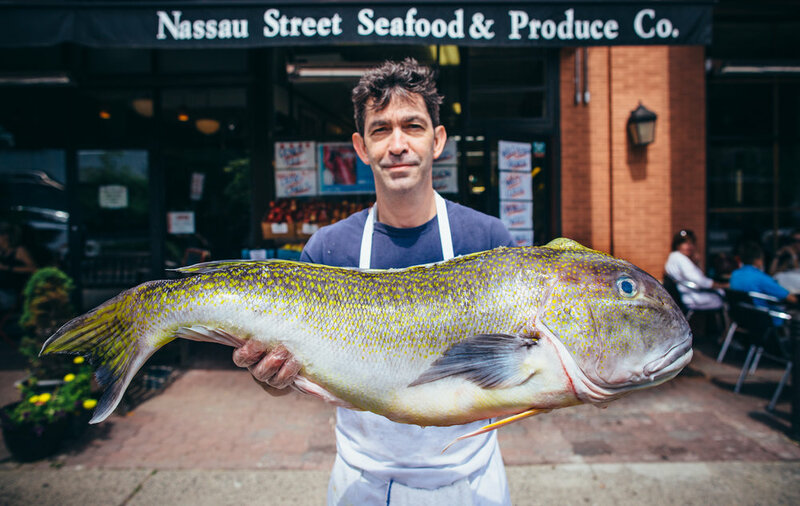 From Golden Chanterelles to the sweetest corn on the planet, Nassau Street Seafood & Produce Co. is "the place" for you to create your next meal. We promise you will be thrilled! To view our 2019 Spring & Summer menu click here (PDF). Keep up with new recipes and new products in our case! 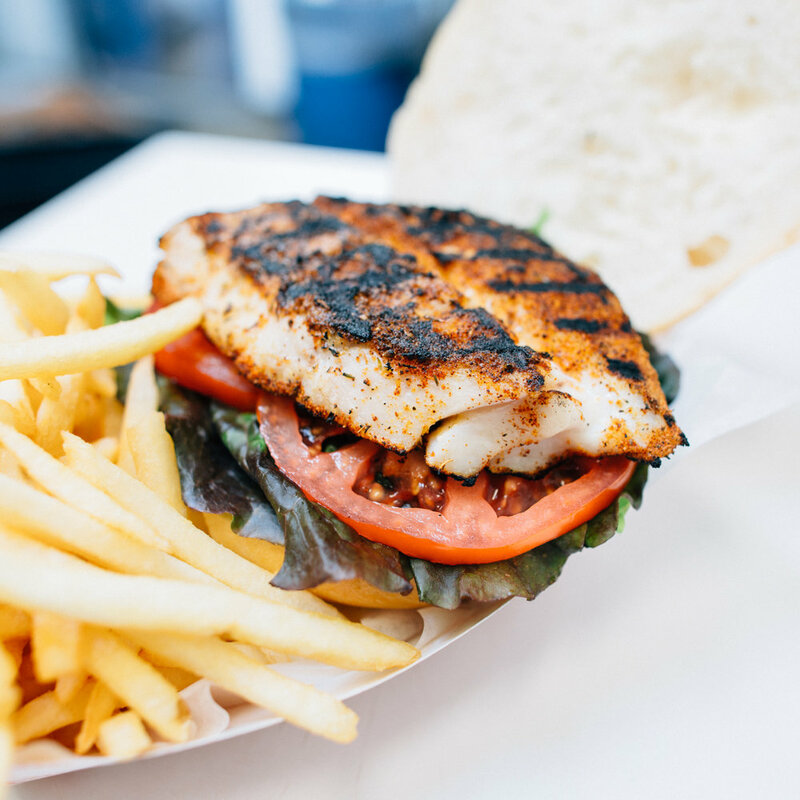 Click here to view our Take-Out Menu here (PDF). Nassau St. Seafood & Produce Co.